Located in the heart of North Park, Little Italy & Hillcrest! We do awesome recipes of coffee, tea, brunch, and lunch, at a reasonable price! 11:00 AM - 11:59 PMJoin us on Mother&apos;s Day and treat your mom to an delicious meal! I love this place!!! The staff is beyond wonderful, great coffee, tea, and bagels loaded with veggies. Super cozy environment great for catching up with friends, studying, or reading a book. 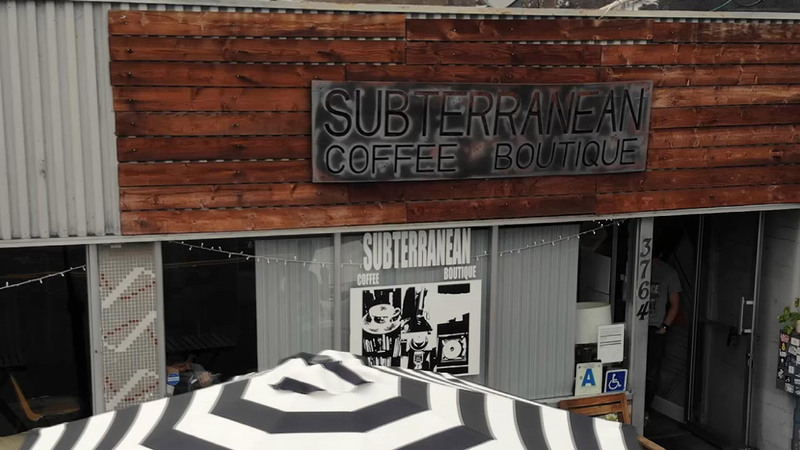 Fave coffee spot in north park! They recently expanded their shop and now it&apos;s a perfect spot to get some work done. Good coffee, lots of food options that are very reasonably priced. Will be coming back more frequently! BEST croissant breakfast sandwich!! A little hard to eat because they give you so much egg but very, very delicious! They also have a ton of fun coffee drinks. Consistently great customer service too. Birthday cookie is yummy and the caramel latte!!! I liked that they&apos;re open late! Good mix of foods. I&apos;m just a passerby but I&apos;m glad I found this place. I love this place! Bird Rock coffee, great food for meat eaters, vegetarians and vegans. My favorite is the Veggie Bagel sandwich.